Get married in the heart of truffle country. Get married at Stonebarn Truffiére and enjoy the luxury of fresh truffle with your wedding meal. Stonebarn is set on a 160 acre estate, set amongst lush forest, our truffiére, rivers and dams in the picturesque region of Manjimup and Pemberton,Western Australia. 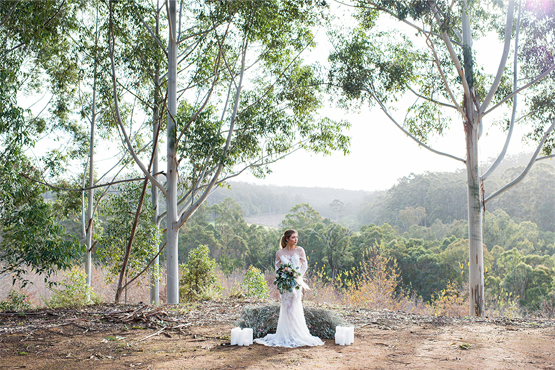 The tranquil natural surroundings, forest trails and secluded bush bath make it a unique wedding venue in the South West to celebrate and make memories with family and friends. On-site luxury accommodation is included in our packages for up to 16 people. View our Wedding packages, real wedding galleries and full details on the Stonebarn Weddings website. 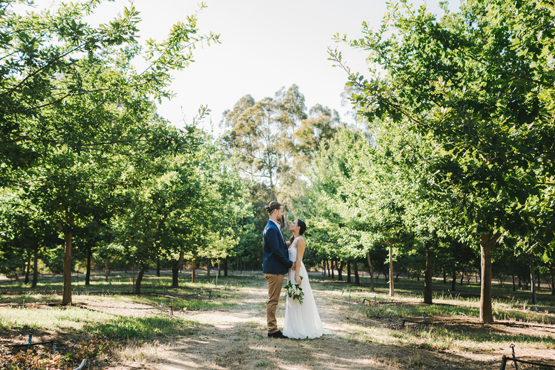 A Winter truffle wedding styled shoot at Stonebarn Truffiére, lodge, clearing, gazebo and cellar. 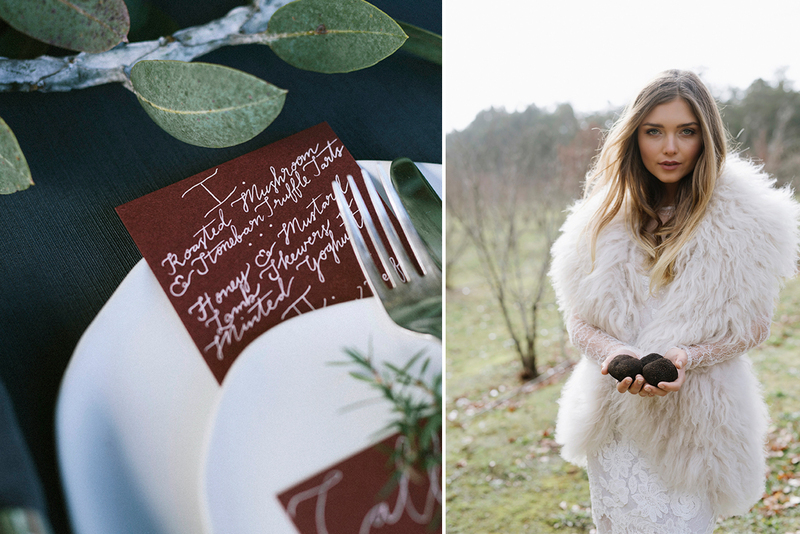 Exchanging vows amongst the truffle trees – nature’s wedding aisle. 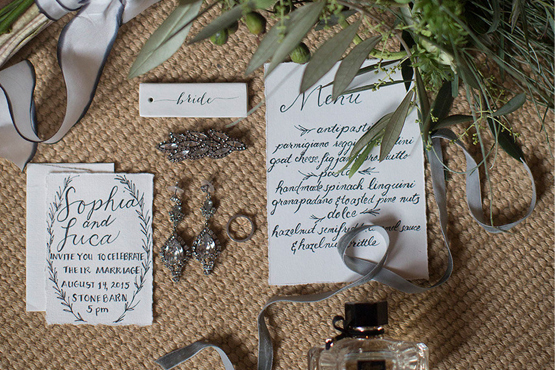 Italian-inspired romantic elopement at Stonebarn Lodge. 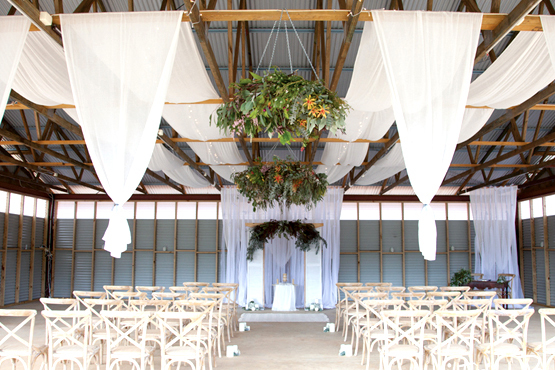 A lush Gazebo wedding with views to the truffiére, forest and water.